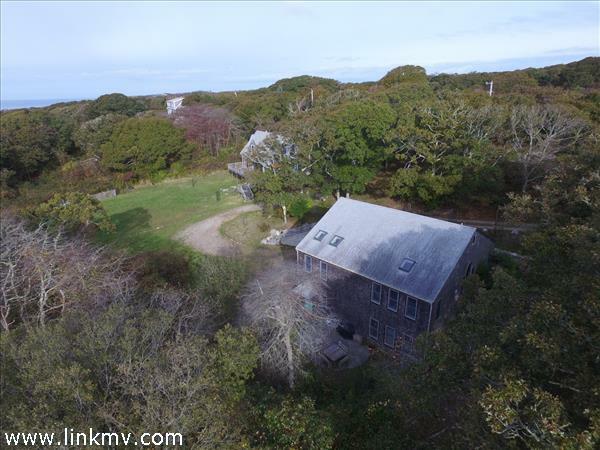 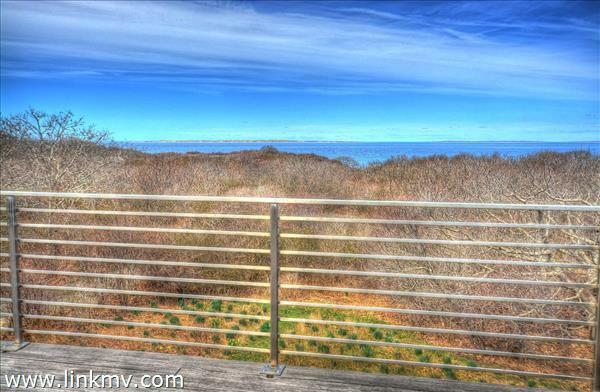 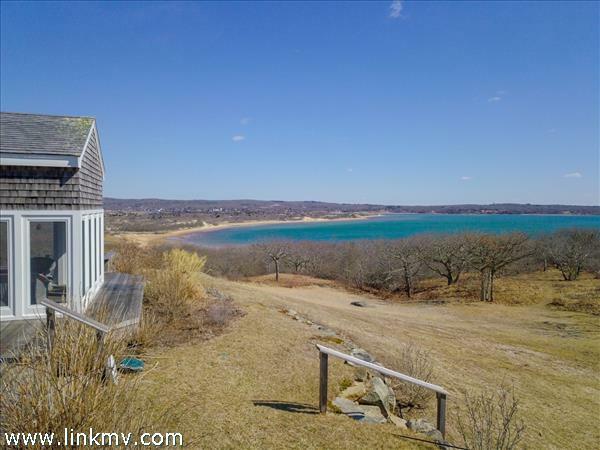 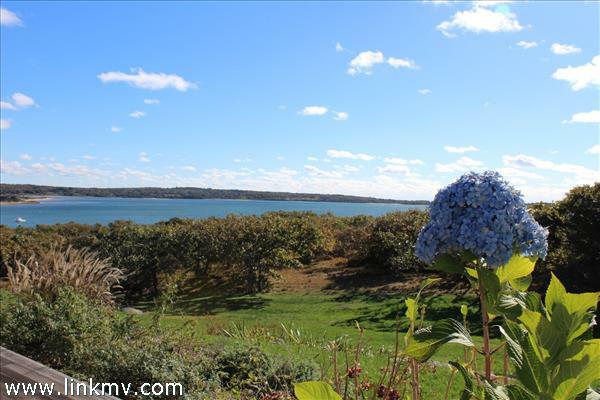 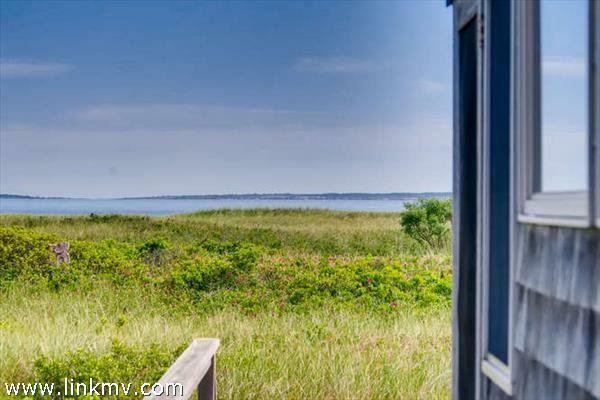 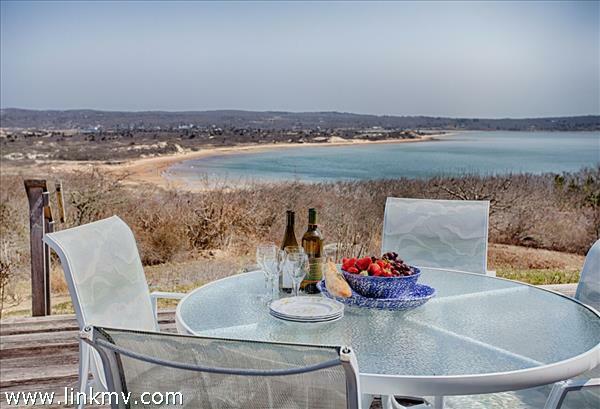 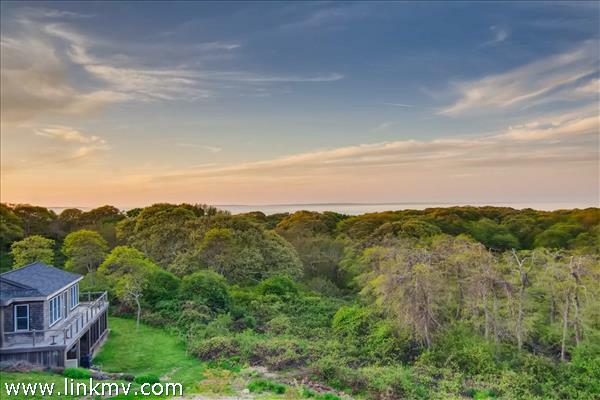 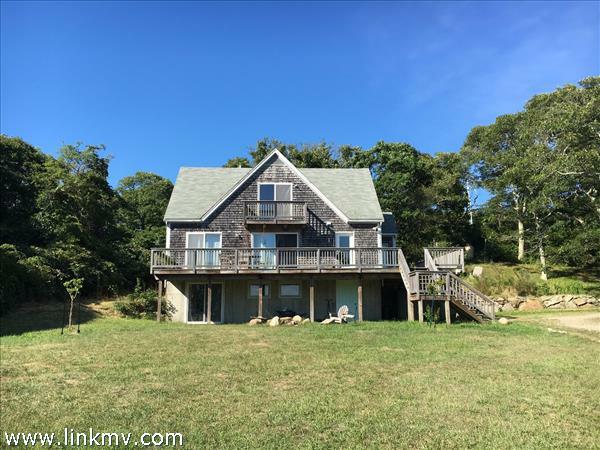 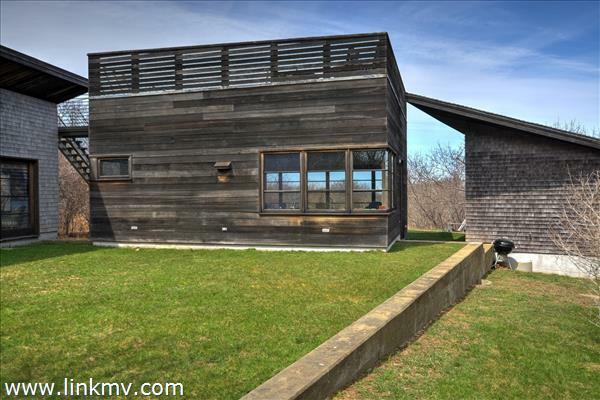 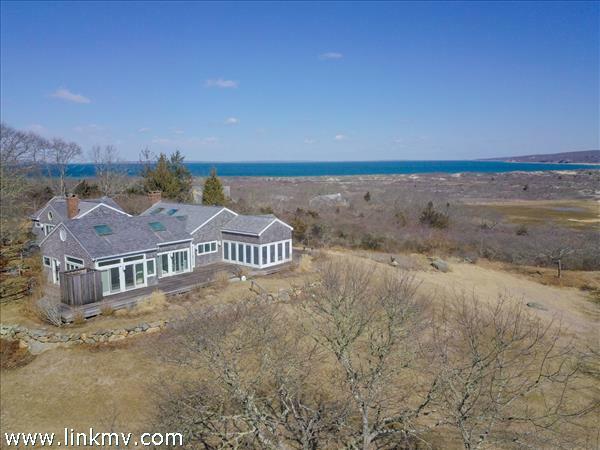 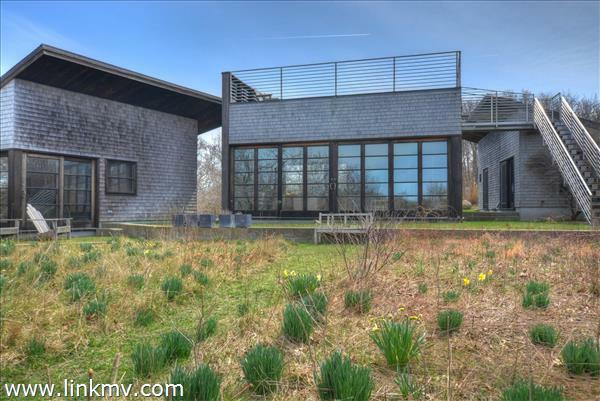 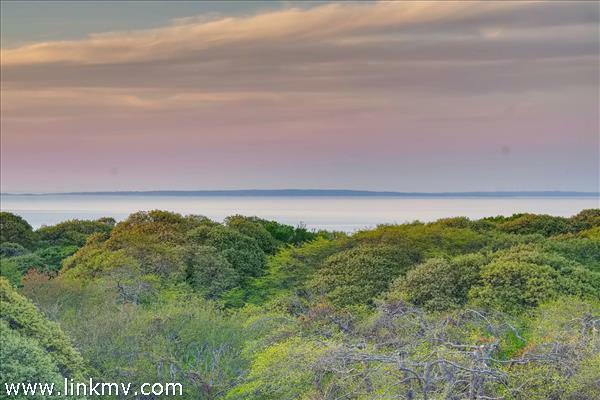 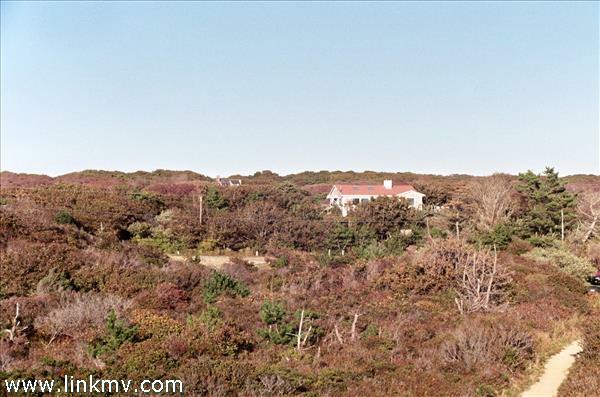 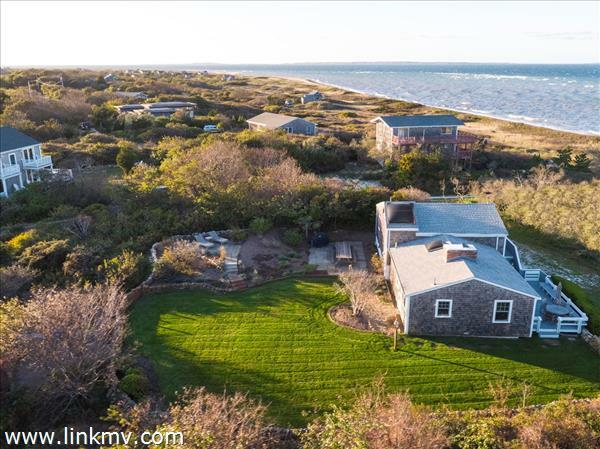 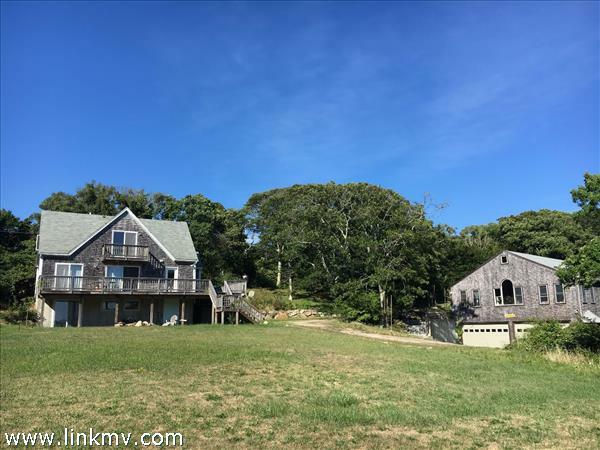 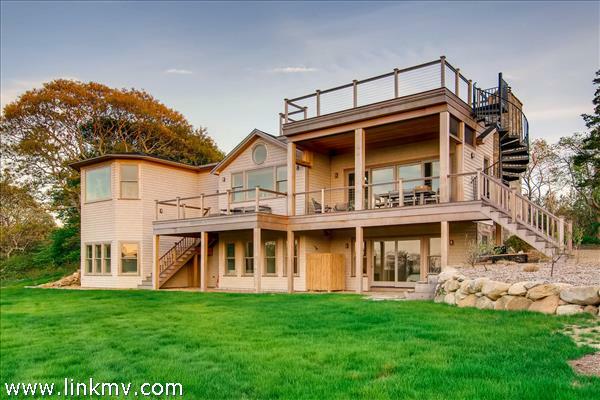 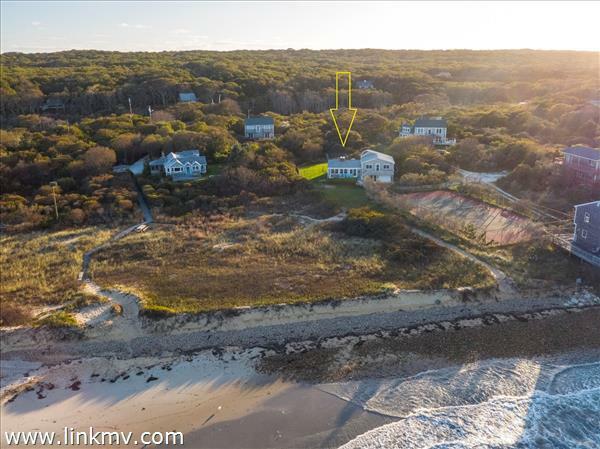 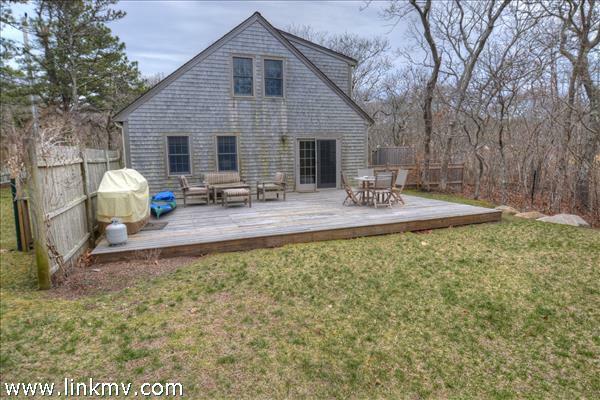 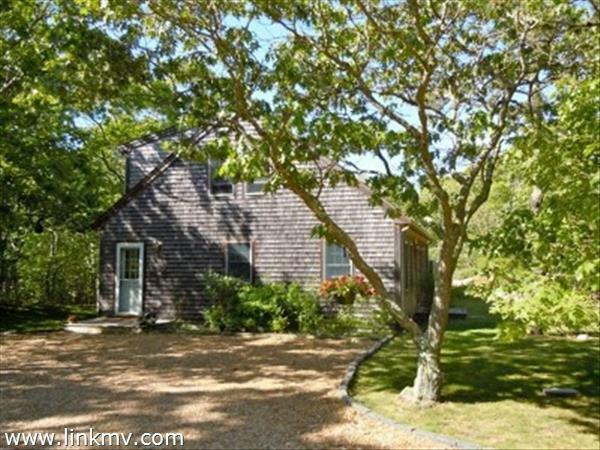 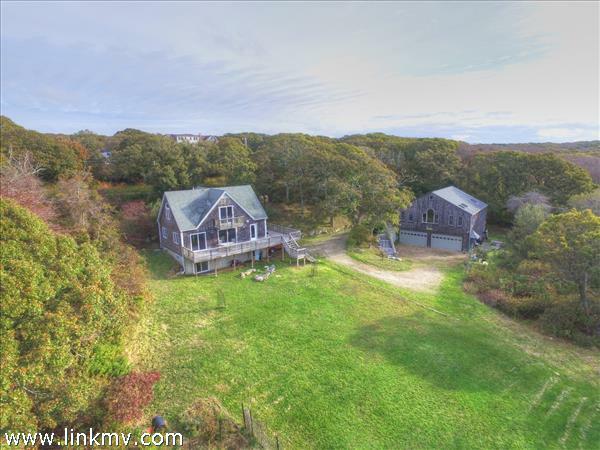 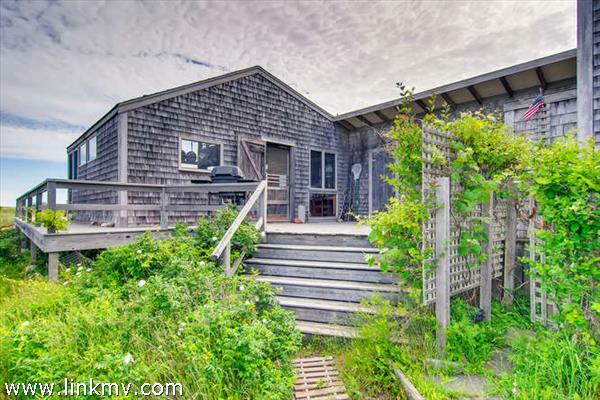 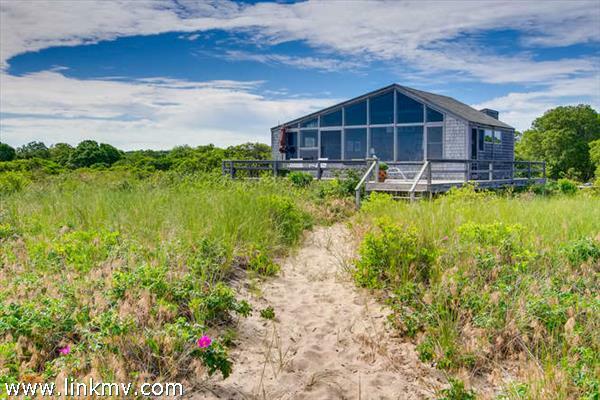 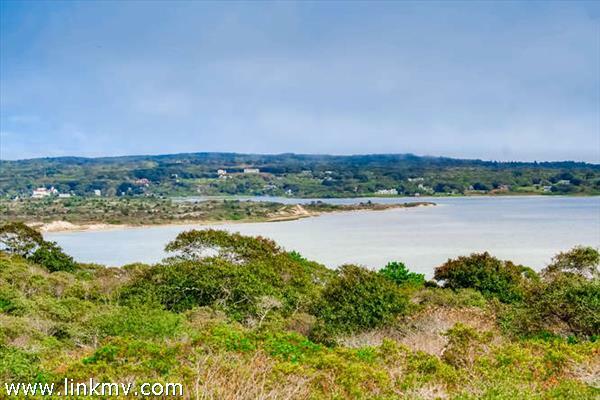 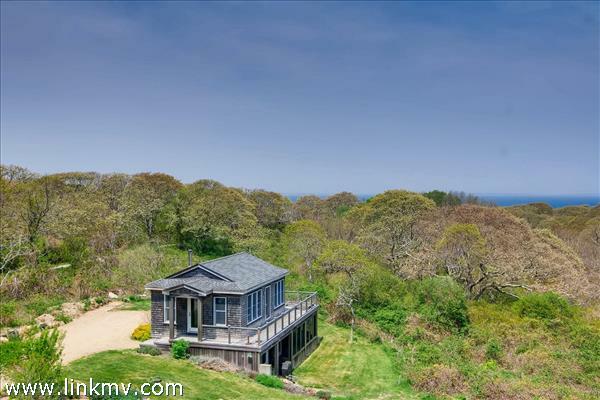 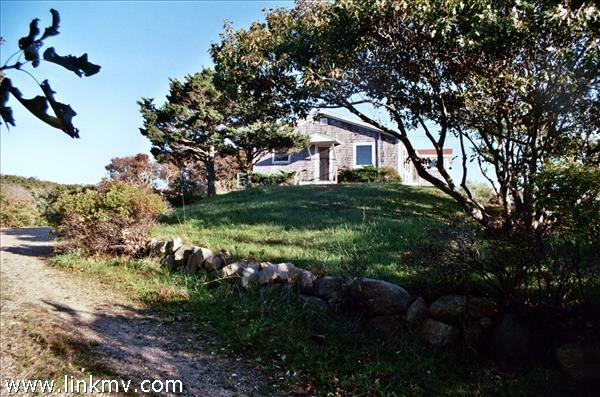 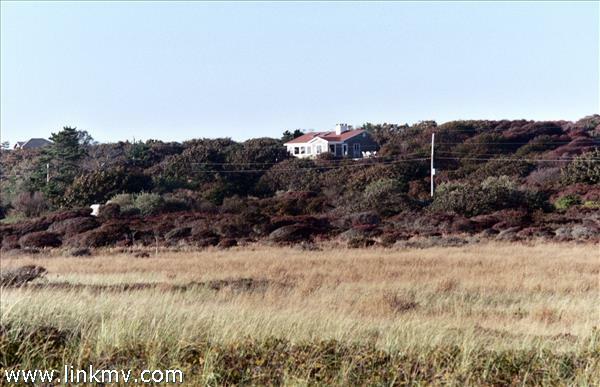 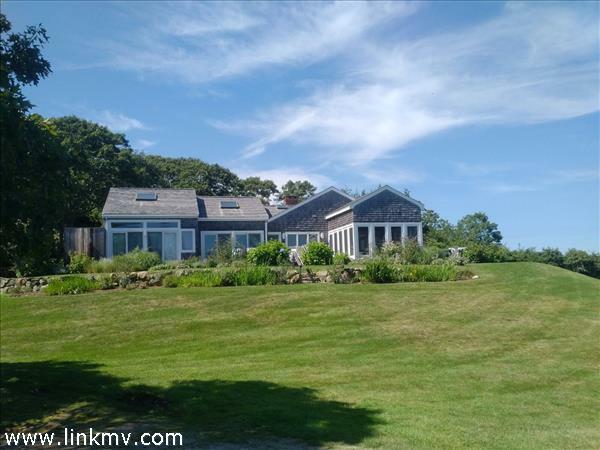 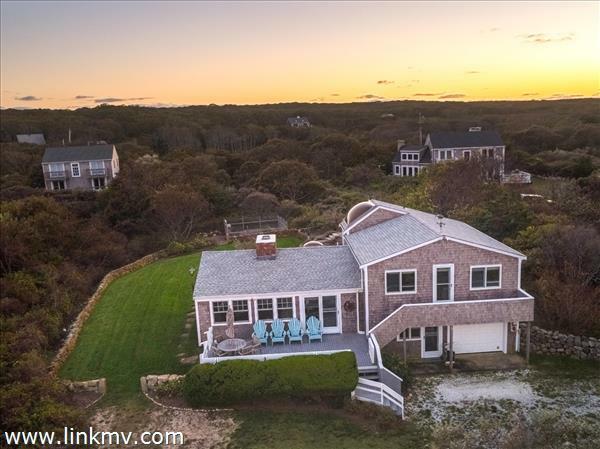 With +/- 300’ of waterfront on Menemsha Pond and endless views of the Sound, Lobsterville beach, Menemsha and much more, this beautifully elevated home is truly a spectacular Aquinnah offering. 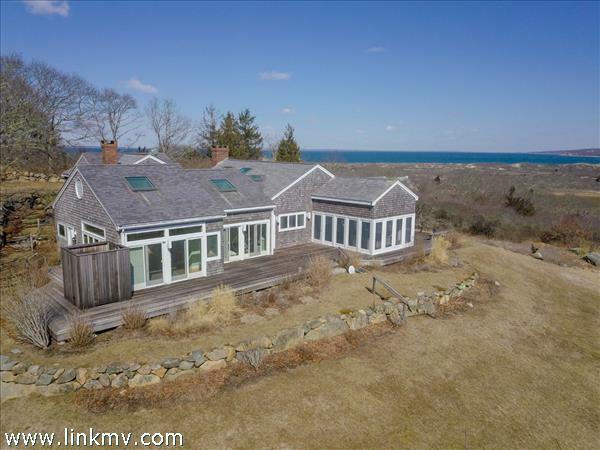 Set nearly 100’ above the pristine shores of the pond, a thoughtfully designed residence awaits with grand open spaces, generously proportioned bedrooms - including two master suites - and jaw-dropping views from nearly every corner of living space. 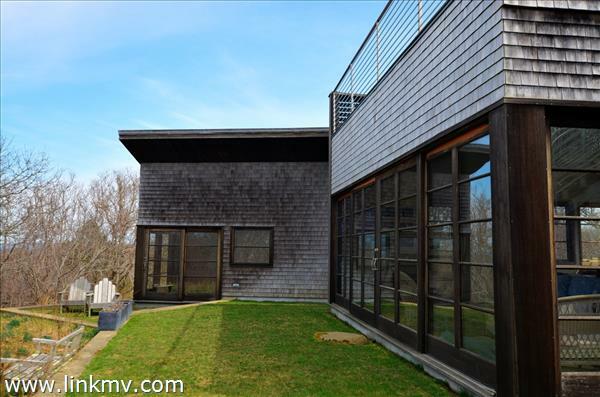 Light pours in through sliding glass doors and oversize windows, and a level of ease is provided by soaring ceilings and a level of understated elegance. 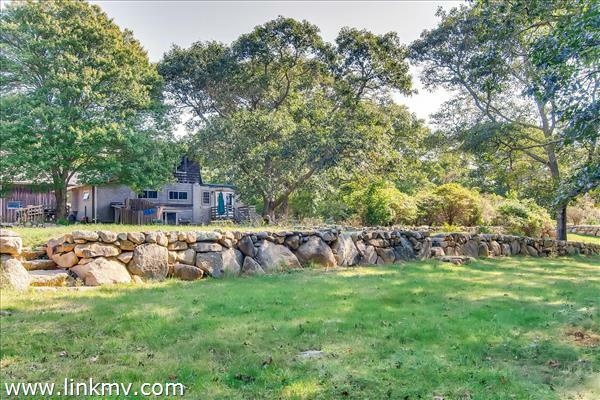 Outside the home, abundant lawn, landscape and hardscape gently lead one downhill to the waterfront, where recreational options abound. 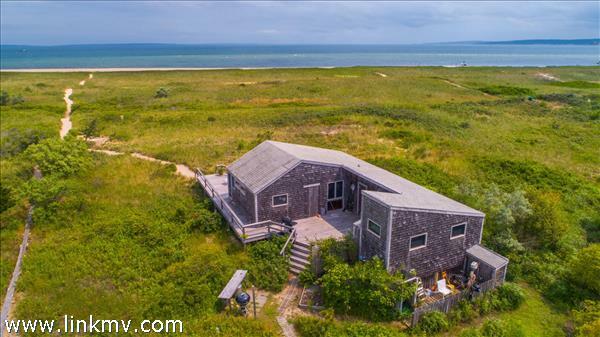 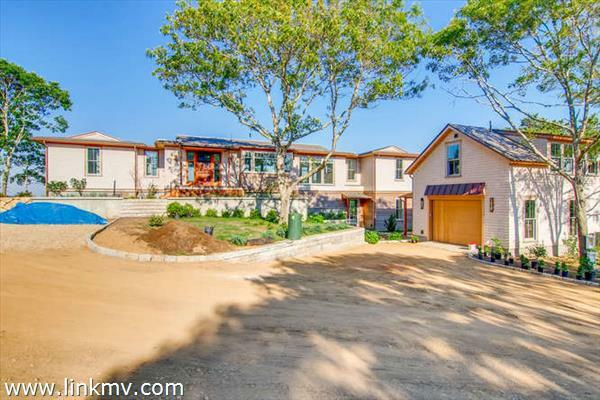 Swimming, fishing, biking, hiking, boating, and beach-going options from this home are truly sublime. 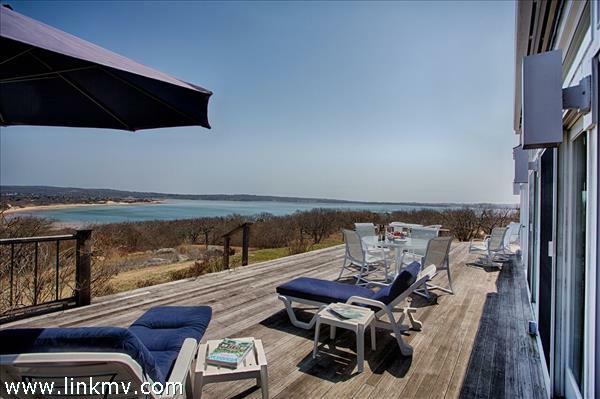 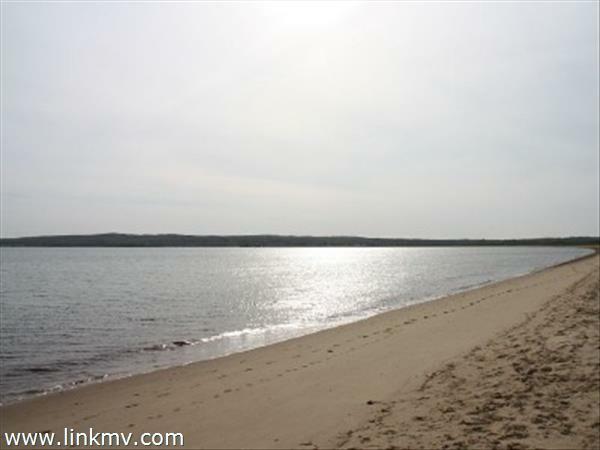 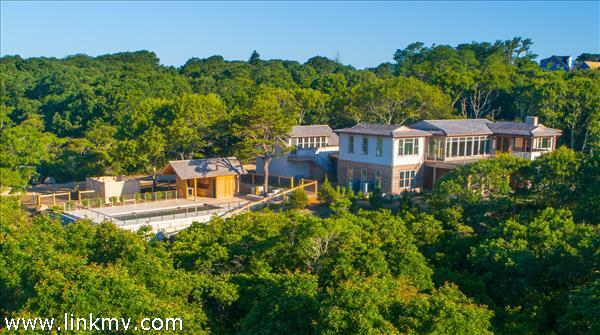 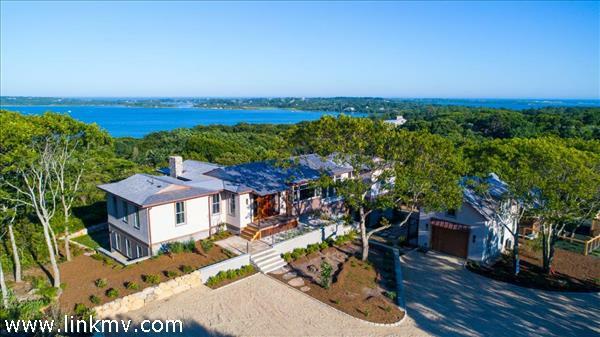 With its own private waterfront options in addition to access to town residents’ only beaches such as Philbin, Lobsterville and more, this is the perfect retreat for relaxation on Martha’s Vineyard. 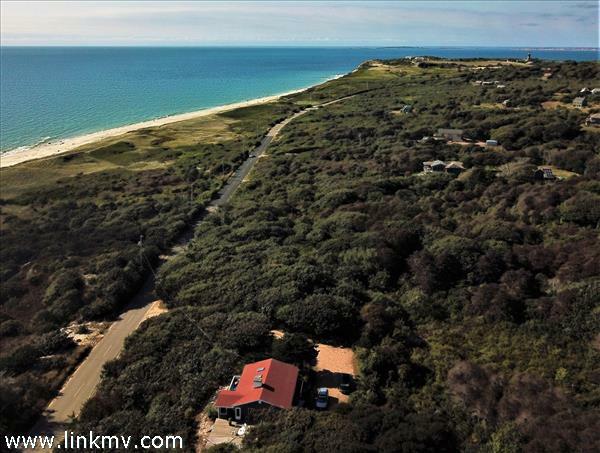 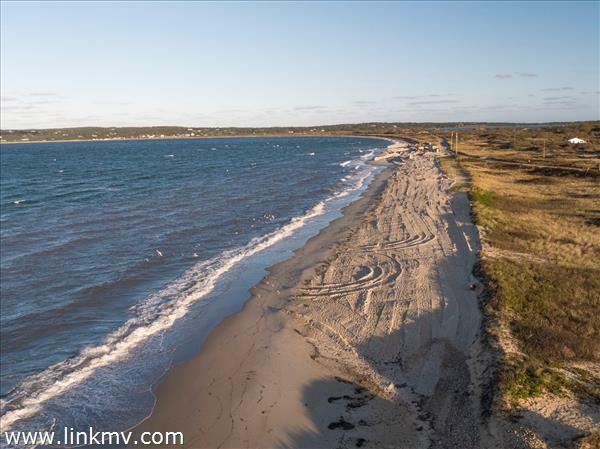 Long favored by Islanders in search of a quiet life, the community of Aquinnah enjoys a secluded natural setting of bayberry, scrub oak, and ocean vistas. 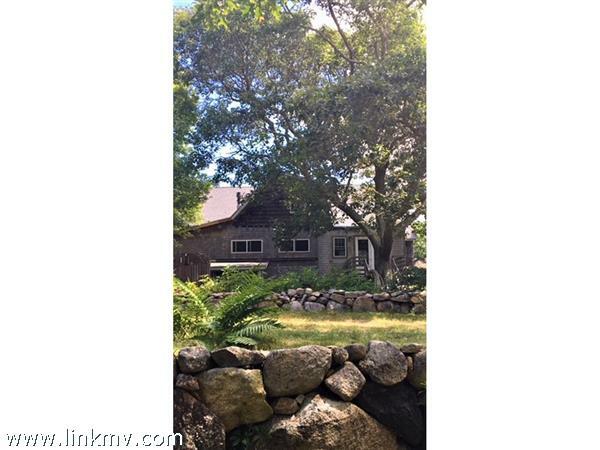 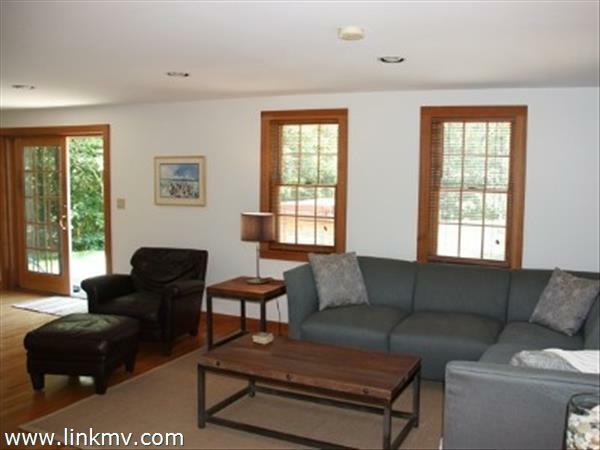 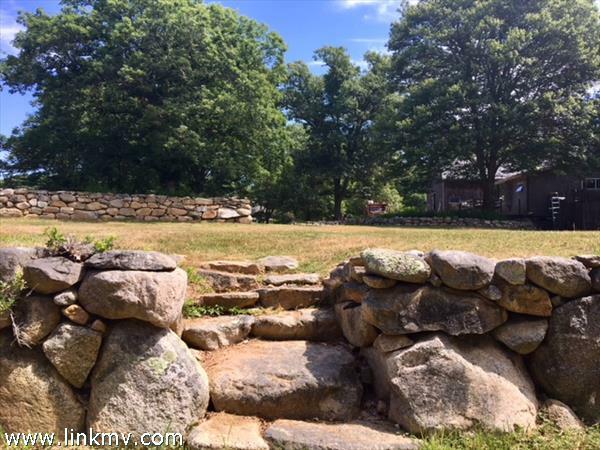 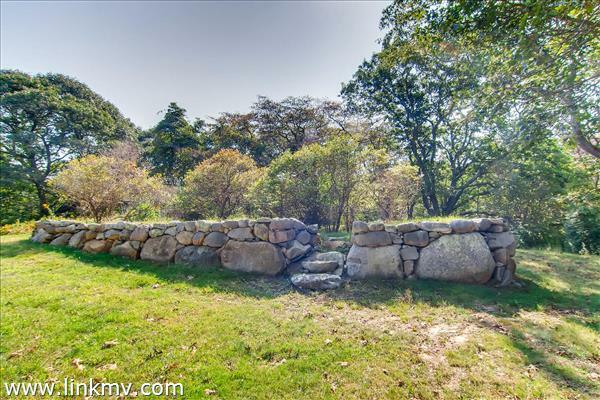 This two bedroom light filled cottage is tucked away on a 4.7 acre lot. 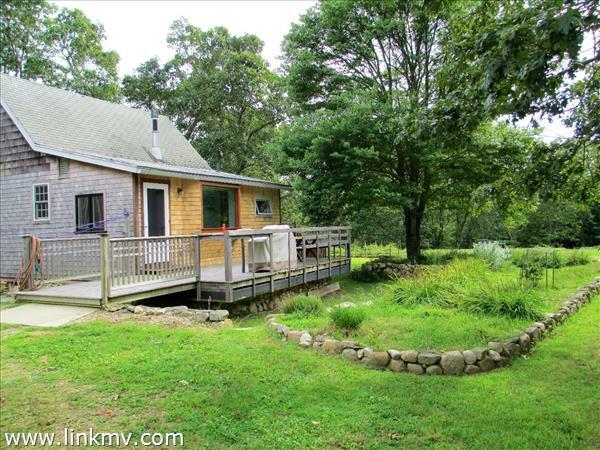 Cozy up to the propane woodstove in the kitchen which is the focal point for casual family gatherings or relax in the comfortable living/dining room. 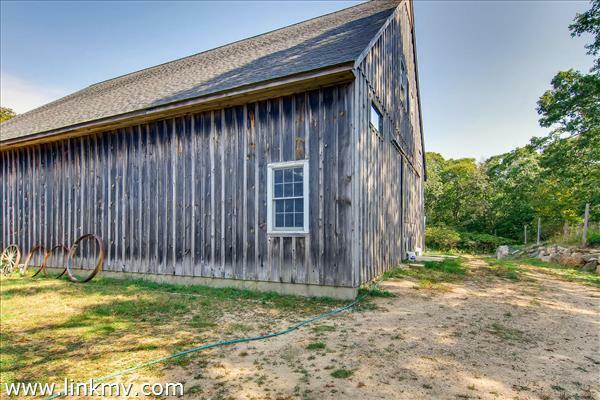 Multi levels lead to walk out basement and access to the Circa 1850’s barn with original chestnut beams and antique wood flooring. 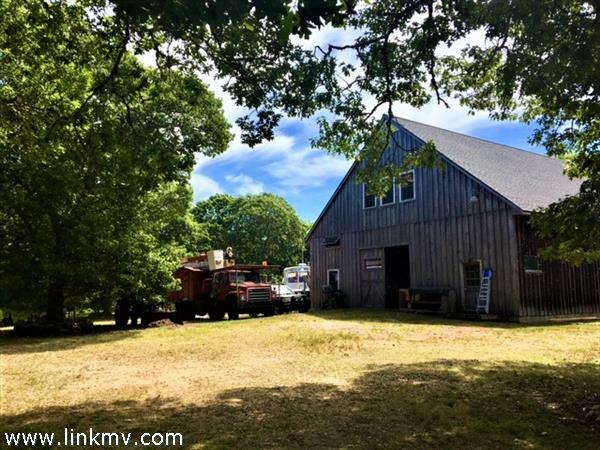 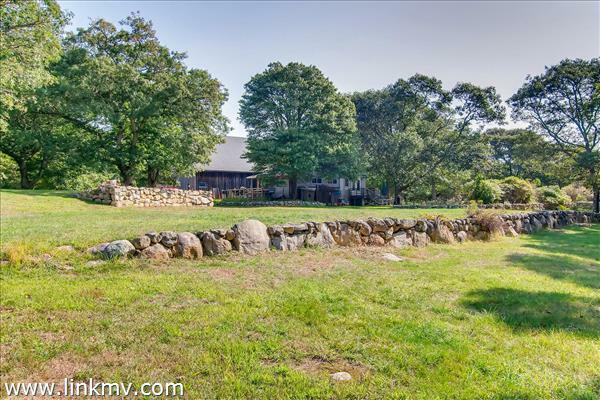 This barn was dismantled, brought to the Vineyard from Western Mass, and lovingly rebuilt piece by piece by the present owner.